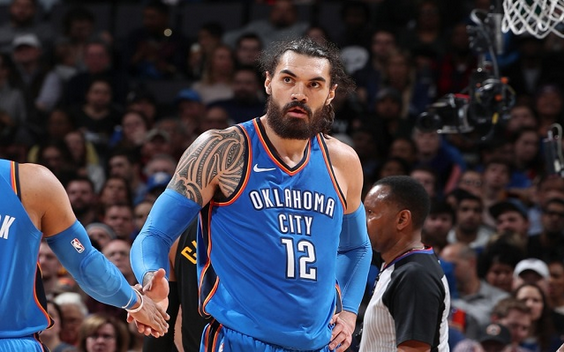 OKC has been playing stellar ball of late and decided to keep their roster the same at the deadline, but they could be buyers when players begin getting waived and joining new cities. They missed out on Wayne Ellington, but with Terrance Ferguson around, they have a gunslinger at the ready. This is a team that will go as far as Paul George can take them, especially if Russ keeps his plays coming. Houston has continued their recent success and find themselves 10 games over .500 for the first time this year. The streak of games with 30+ points has continued for James Harden, no matter who has been in the lineup, CP3, Gordon, Capela, or not. PJ Tucker as the center? Absolutely no problem. He is on a historic run, and it’s something that we need to appreciate while it’s happening. 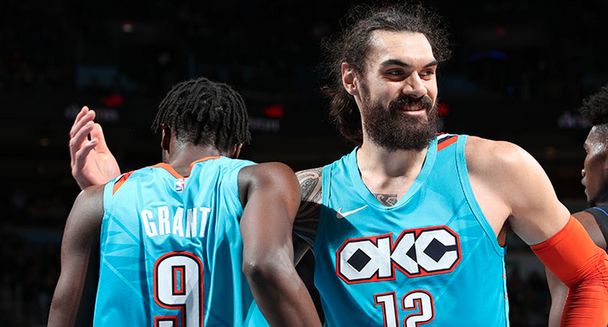 Thunder: They have the #5 scoring offense in the entire league while posting the #12 scoring defense. Paul George is averaging 28 points, eight rebounds, four assists, and nearly 2.5 assists per game, leading the team almost every night. Russ is averaging 21-11-11 per game this season, his third year in a row of averaging a triple-double, and we have reached a point where this should be acceptable. These two guys are terrific, and the supporting cast continues to keep them going alongside them. 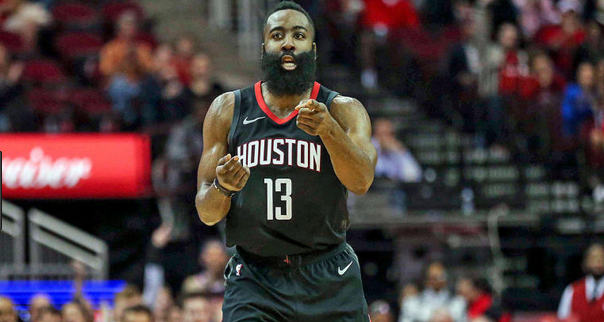 Rockets: We know that James Harden can score a crazy amount and that he continues to do it every night. Now, can Chris Paul finally bust out and prove he’s worth $40 million per year at his older age? They are the #11 scoring offense in the NBA, despite the constant injuries to Gordon, Paul, Capela… they continue to pile up all the points. They have some new wings coming in, but Gerald Green has stayed consistent all season and will impact this team a lot in the second half of the year. OKC beat them in a defensive showdown early in the season, 98-80, on a day where both teams did not bring their best. When they met on Christmas, Harden scored 41, while Capela had 16 points and 23 boards. This group is terrific, and even Nene gave them good minutes off the bench. They have two games left, so we’re getting a look at a potential playoff series. Iman Shumpert will make his Houston debut. OKC +2. Be sure to bet OKC +2. They are going to get the job done tonight, and be off and running to their 36th win of the year. Russ is going to post yet another triple-double, while PG’s effortless 35 points also help. Harden will have a mega performance with 50 points, but it won’t be enough.